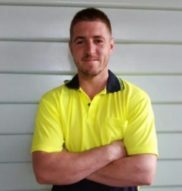 Access Plumbing is a family owned plumbing business that was created 31 years ago by 22 year old Mick Sicura who had just completed his apprenticeship and had big visions for his future and beyond. 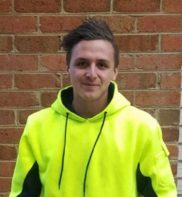 Now his son Antony has joined the business after he completed his apprenticeship 3 years ago. 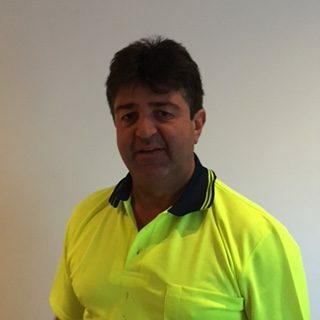 As a father and son team, Michael has the knowledge of many years of experience and Antony brings with him the energetic enthusiasm and creative knowledge of the vision and future of Access Plumbing. We are professional, fully licensed and insured team of plumbers who are able to tackle any plumbing issue large or small. Our team is polite and presentable and respect your home and your busy schedule. 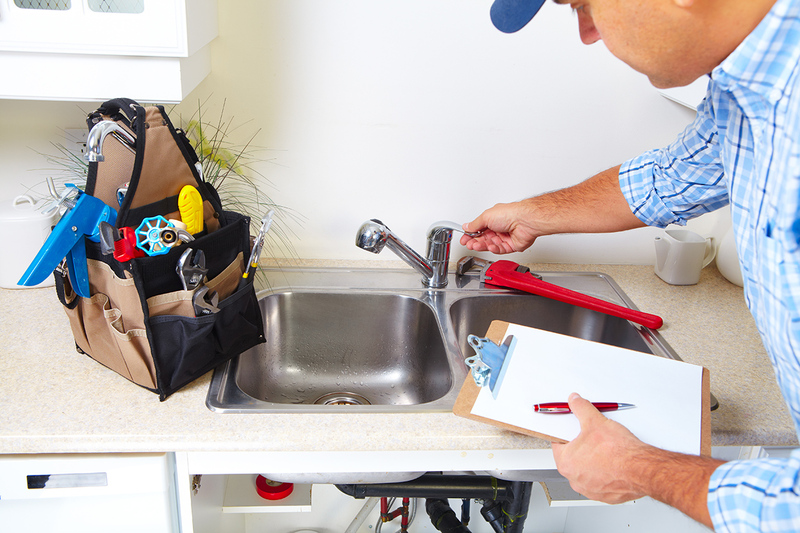 Plumbing emergencies don’t just happen during business hours. That’s why we offer a 24 hour emergency service. We know how inconvenient a blocked drain, sewer or plumbing issue can be, so we aim to resolve it quickly and stress free. Whether you need your tap washer changed, a new hot water service or your entire house or business re-plumbing. From new installations to expert repairs and maintenance, Access Plumbing will have all your plumbing issues covered. Our team of plumbers will quickly examine and detect the problem, provide a quotation and then promptly resolve or repair the issue. We are bound to have a solution that is right for you. To find the right plumber for the job is always challenging. We will take the stress out of the problem and quickly give you a resolution. We take huge pride in our work. We do not take short cuts and we fully comply with regulations when we get the job done right every time. Our clientele are mainly repeat customers and word of mouth (best form of advertising). Here a reasons why Access Plumbing is your number one plumbing service in Melbourne. We only use the highest quality equipment and materials. We always listen to your concerns when considering what is the best solution for you. A poorly function plumbing system can be a frustrating experience. Don’t hire a plumber that takes shortcuts or uses inferior material. Let Access Plumbing handle all of your plumbing and drain clearing needs. We will only do things one way: the right way. You can be sure you won’t run into any problems along the way. From Campbellfield to Glenroy, Essendon to Footscray, St Kilda to Brighton and then beyond. Pick up the phone now and call us for your no obligation free quote.